*most vehicles up to 5 quarts of conventional oil. 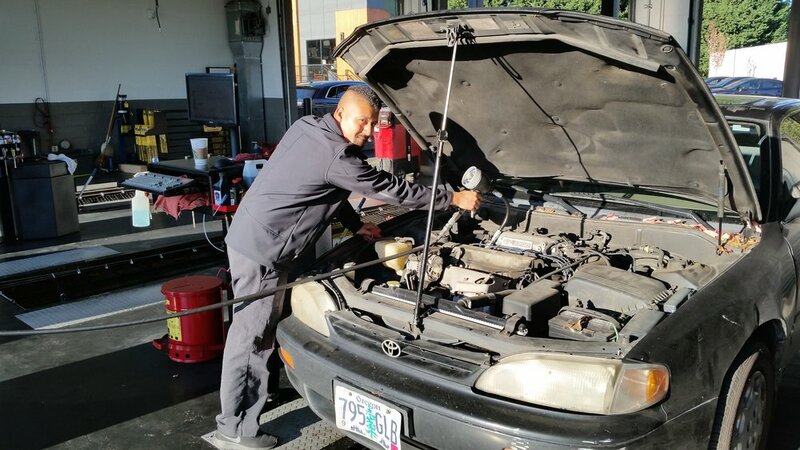 Fast Lane Oil Change provides the best vehicle oil change service our customers have ever experienced. We offer the BEST OIL PRICES IN TOWN (both conventional and synthetic!) coupled with incredible customer service, quality work and speed. You can enjoy a complimentary coffee at our espresso bar while waiting for your vehicle to be serviced. Fast Lane Oil Change is an independent and locally owned business. We offer a variety of products and services including environmentally friendly oil to help keep your car maintained. We will NEVER pressure you to buy a product or service because we want customers for life. Give us a try and experience the difference.